It's a broadcast filled with singers that are "Just Croonin.'" We invite you to join us as we feature selections from the crooners that you know and love including works by Frank Sinatra, Dean Martin, Vic Damone, and others. 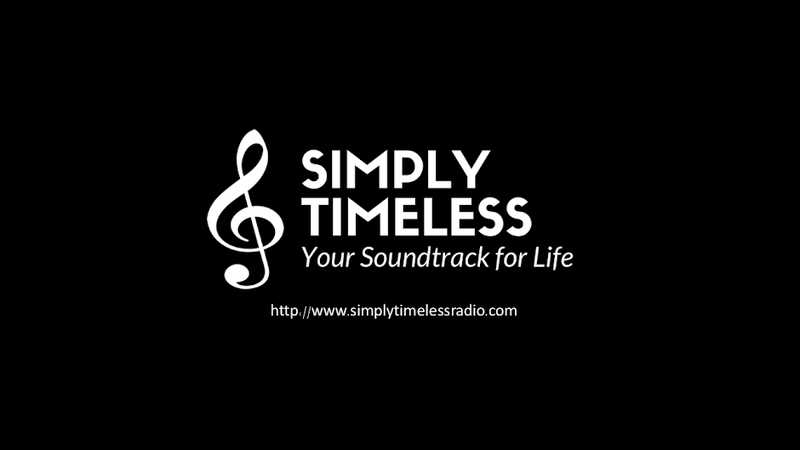 We'll see you on the radio for "Simply Timeless - Just Croonin.'" Use the streaming audio player to hear this week's full broadcast.